“Danny has been a really valuable sounding board – he has helped me to create some space and objectivity amongst the daily ‘noise’ and to recognise repeat patterns that are limiting to personal and professional potential. He has helped me to recognise and trust my feelings and to make decisions that sit true with me rather than over-analysing and taking into account the opinions and needs of everybody else. Lisa launched RDPR in 1996 and brings more than 20 years’ experience to bear on a wide range of projects and campaigns across a diverse variety of sectors and industries. As well as managing the company, Lisa takes a hands-on role in overseeing client accounts and providing strategic advice and consultancy to clients. Her key areas of expertise include property and regeneration, professional services and corporate PR. 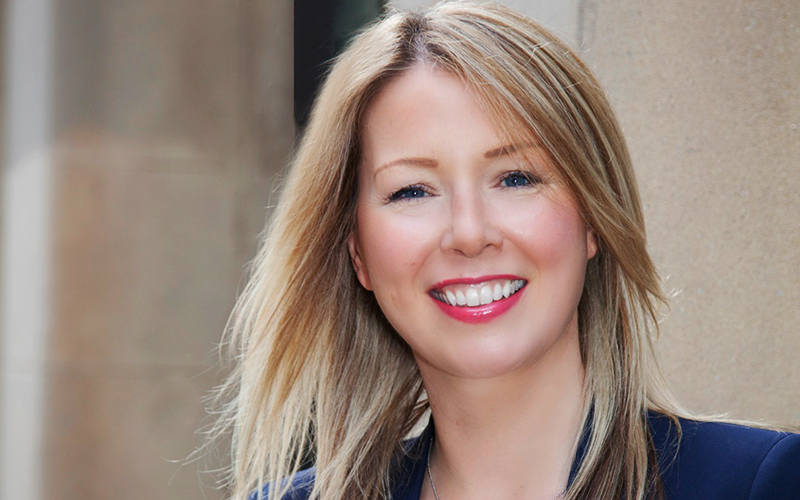 She has created a diverse team at Roland Dransfield and now covers social media and traditional PR. Attracting team members from various industries and bringing them together to take the company forward. She is an inspirational leader in the city of Manchester and brings people together from diverse backgrounds.